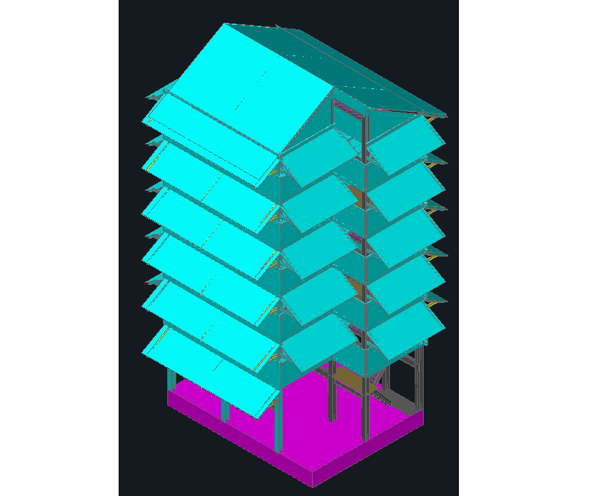 Our team of structural and civil professionals is completely up-to-date and conversant in the various standards, codes and practices necessary to provide high-quality, accurate structural design services. Choosing from our highly-trained team to supplement and support your project team can help you reduce product design cost as well as meet any time constraints imposed by your contract. 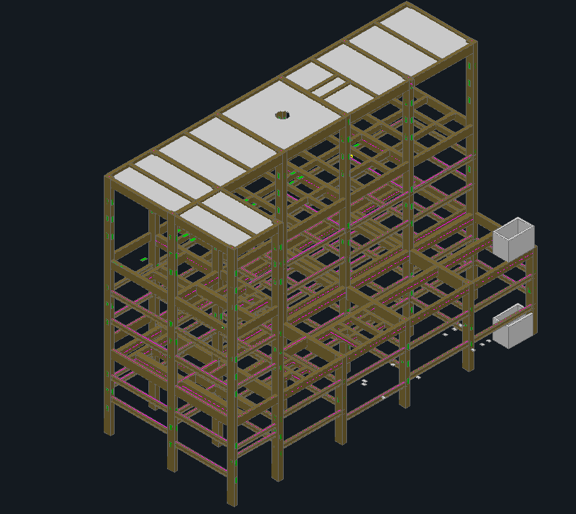 Contact us for a free quote on your structural drafting & design project. 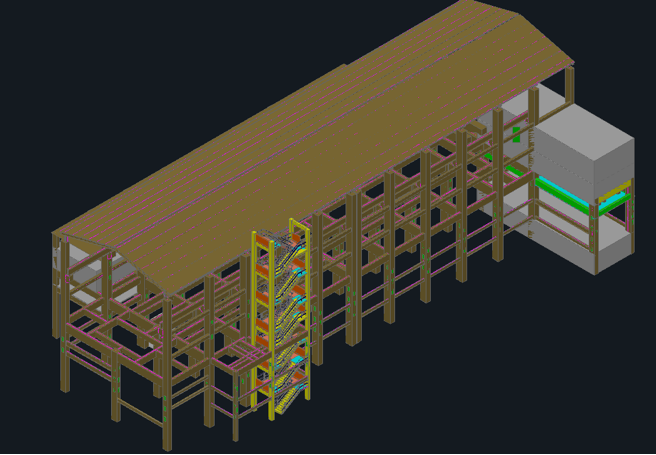 Whether your project is commercial, industrial, municipal, or public you need a steel detailer that will produce accurate plans and drawings for proper manufacture and placing of various steel elements such as braces, beams, trusses, stairs, joists, metal decking and more. Projects include bridges, buildings, manufacturing plants and others for which the detailer can provide both erection and shop drawings. 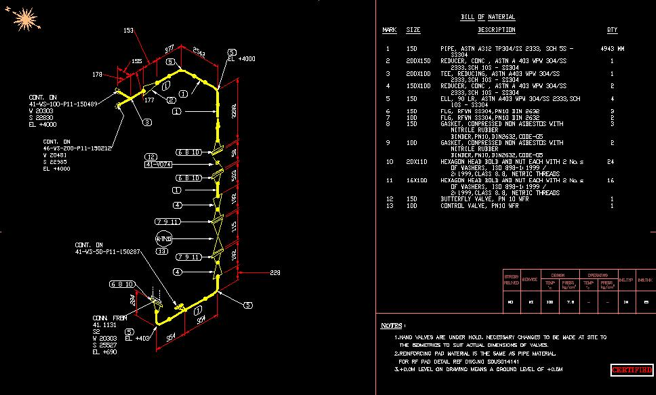 Our detailers understand all aspects of structural and steel fabrication and use the latest software available to map out material specifications, member sizes, dimensions and other details to provide accurate and precise details for your project. One of the newest innovations in building information modeling (BIM), the Tekla Structures program is an amazing adjunct to any project–easily affordable when you outsource it through our qualified team. 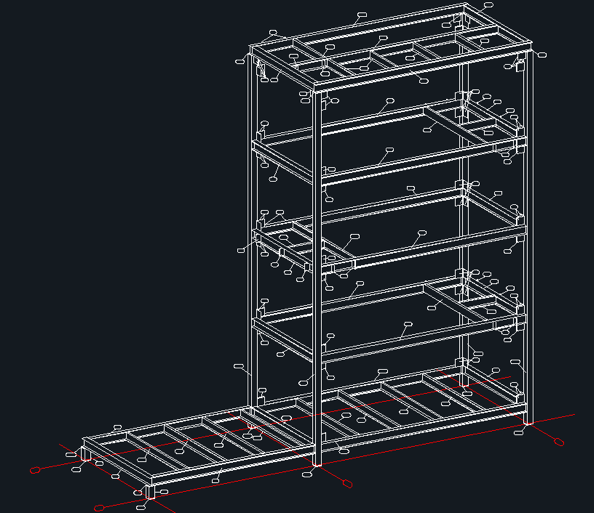 Using Tekla Structures, you can transform your structural project into an accurately detailed 3D model that allows superior constructability, increasing the accuracy of your design process from conception through fabrication, erection and construction. 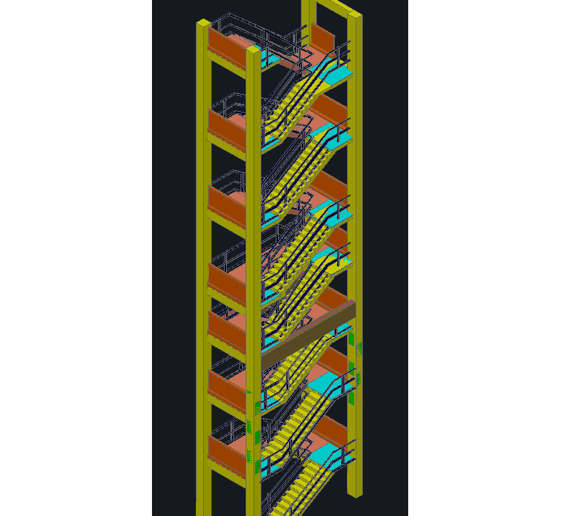 Structures built using Tekla Structures often see improved usability and fewer design errors. 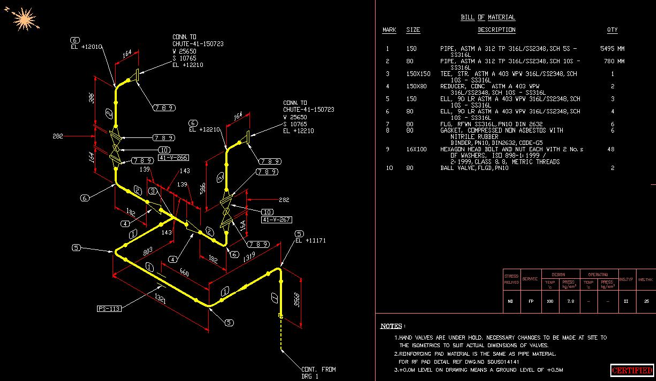 Manual work is reduced and there are fewer reworked drawings, contributing to cost savings and optimized project delivery schedules. In addition, other members of your team can easily include data for more accurate and complete modeling. Outsourcing your RC detailing needs to one of our qualified RC detailers will help you save in frame costs and promote a team environment between the consulting engineer and the Specialist Concrete Contractor. In addition, you won’t need to worry about scheduling errors and you’ll have more time for conceptual design built into your schedule. Our detailer can work directly with the Specialist Concrete Contractor to determine concrete placing, pour size, back propping, early stripping and more, freeing your staff to concentrate on other details. 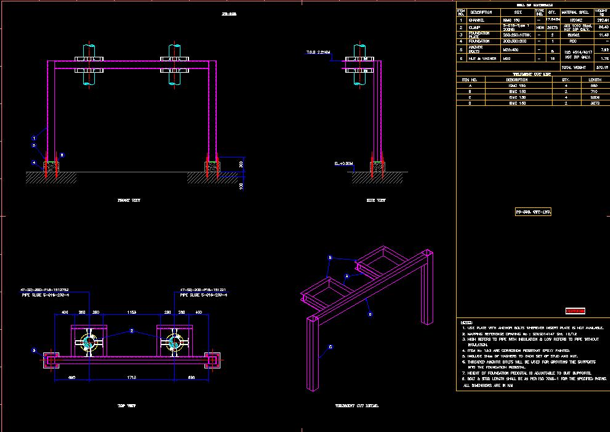 We can provide precision fabrication drawings for any structural engineering project. 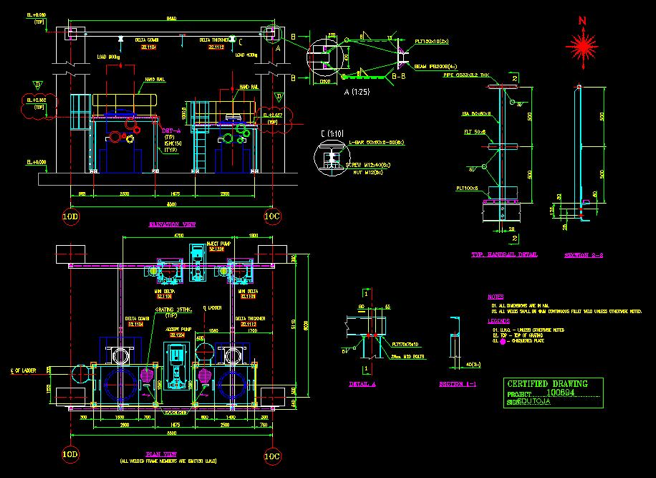 Structural engineers, steel fabricators and others can use our numerous types of drawings in a project or manufacturing setting. 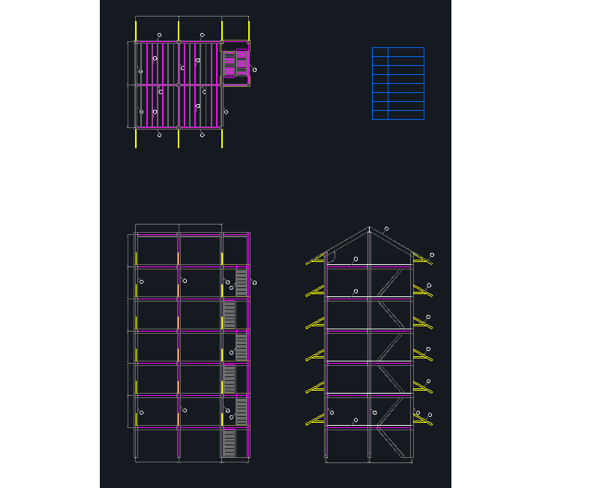 Choose from anchor setting plans, erection drawings, structural steel design, steel fabrication drawings, steel member detail drawings, field and shop bolt summaries and steel trusses member and connection details, among others. Our team can provide detailed structural analysis of any project using analytical methods including linear and nonlinear analysis; static and dynamic analysis; buckling analysis; high velocity and impact analysis; damage, failure and wear analysis and more. 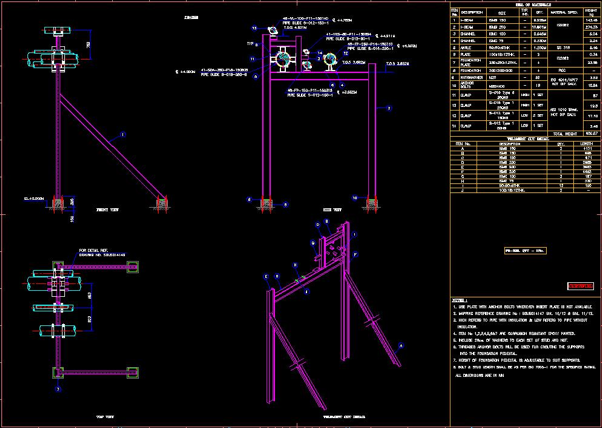 Using the latest software, we can help your company meet your project challenge by evaluating many different design types to give you the confidence that your final design will meet all requirements before build-out. These documents are the key to a successful project. 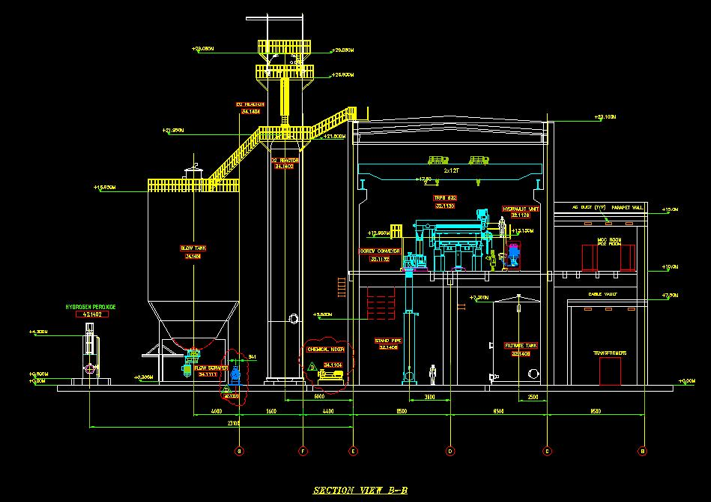 They comprise comprehensive drawings that show each step of the construction process for all relevant team members such as builders and contractors. Outsourcing this step can allow a multi-site distribution of drawings, a dedicated channel for transferring data-heavy files, a reduced turnaround time, and flexible solutions for requirements. 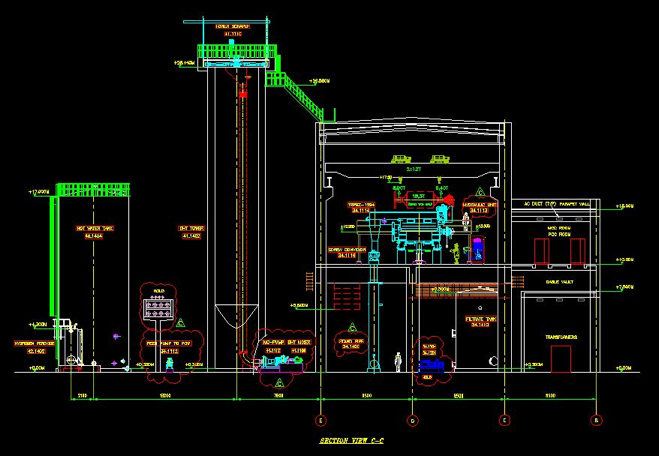 Our construction documentation services include coordination between services and checking for discrepancies in drawings; checking of code requirements in base plans; elevation and section drawings as well as calculating the number of detail drawings; developing critical construction area details, provide detail callouts and quality check. Our highly qualified team of structural services providers can help ensure that your project is accurate, on time and within budget. Choosing to outsource these services can help your company achieve a significant cost savings by reducing hiring costs, equipment and technology costs and overhead expenses — a savings you can roll back into your company or pass on to your clients to win even more business. Our ability to seamlessly integrate with your current staff allows you the opportunity to increase your capabilities and provide services to compete with much larger companies. Click on the box to and start maximizing your company’s value today!